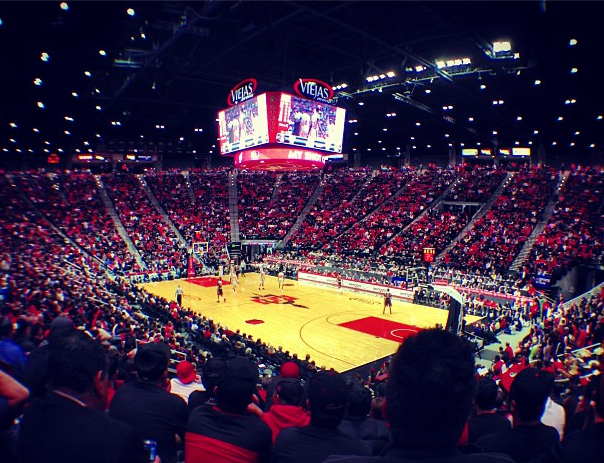 SDSU Basketball: Pick Your 5 Man Starting Rotation. With the announcement that LaBradford Franklin is going to be transferring from San Diego State after the current summer school session ends. We can begin to formulate a “Fantasy” roster for the Aztecs next season. This article will be based on the amount of user interaction we can get. So if you have any idea about the starting five should look please comment on this article or on any of our social media! Now I am certainly no NCAA Basketball expert. Many people do know me as the San Diego State guest on SB Nation’s The Mountain West Connection Podcast. This is in my mind the strongest possible line up for San Diego State going into next season. I do not like the idea of Davis at the 5, so he starts at the 4 and Skylar gets the start at the 5. I do not like Winston at the 1, so X gets the start there. Need a shooter at the 2, so insert Shrigley there. Tough to have to pick between Winston and JJ at the 3. I’ll take JJ, then have Winston come off the bench and spend most of the game playing a variety of positions. So X, Shrigley, JJ, Davis, and Skylar. All speculation, a lot of bias included, but that is what I think. Thames, Shrigley, O’Brien, Polee and Davis. Spencer will only benefit working out with Davis. He’ll be one of the first off the bench, so will Shepard if he can keep his composure, limit his turnovers and actually hit free throws. I’m excited regardless who starts. 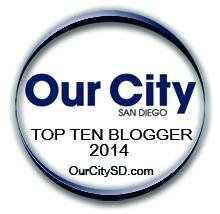 @sandiego_sports @sportsblogrt @sportsrantrtThames, Shrigley, Davis, Shepherd & Allen. DPII, Sky and O’Brien in and out of the starting 5. @dfrerker_sdsu @sandiego_sports Here it is…JJ, Win, Skylar, X, & Josh. 1 Comment on SDSU Basketball: Pick Your 5 Man Starting Rotation. Again, it’s hard to say early, however, I could very easily see one of the freshman inserted into the starting line up at the right time.